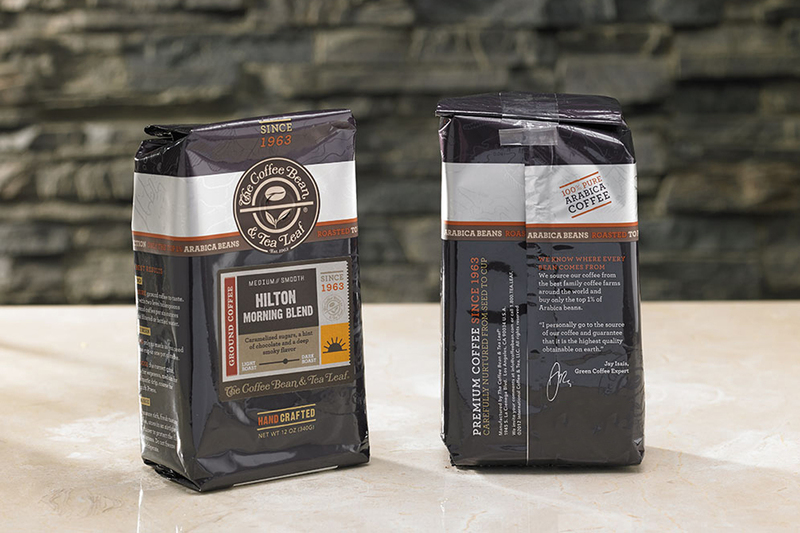 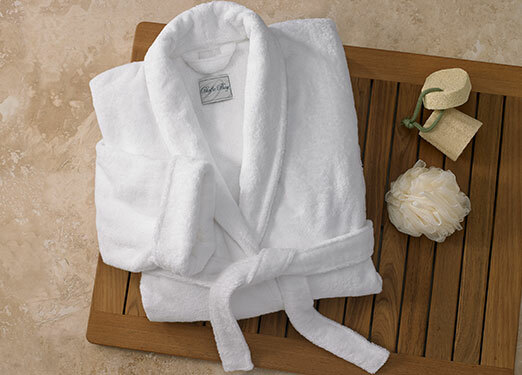 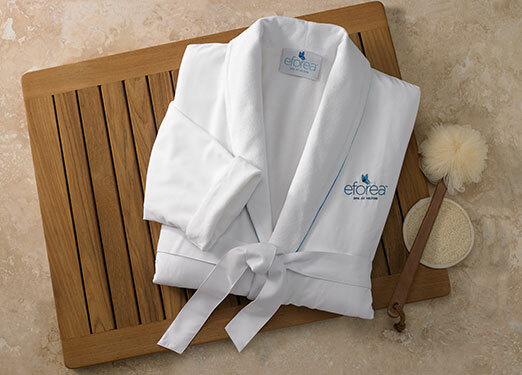 Created exclusively for DoubleTree by Hilton by The Coffee Bean & Tea Leaf®. 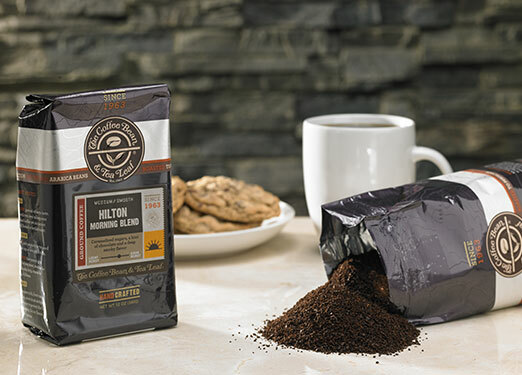 Morning Blend Coffee is rich, aromatic and smooth with a crisp finish. 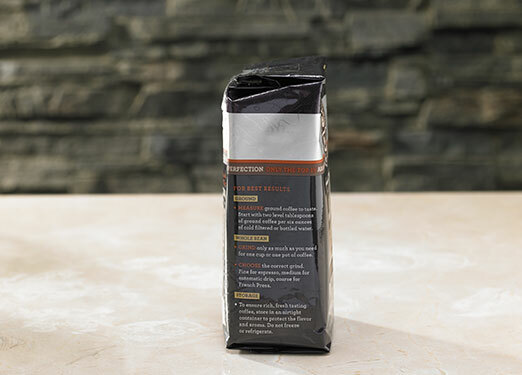 The 100% Arabica blend features El Salvador, Sumatra and Brazil coffees for a flavor that is always complex and full but never bitter or over-roasted. 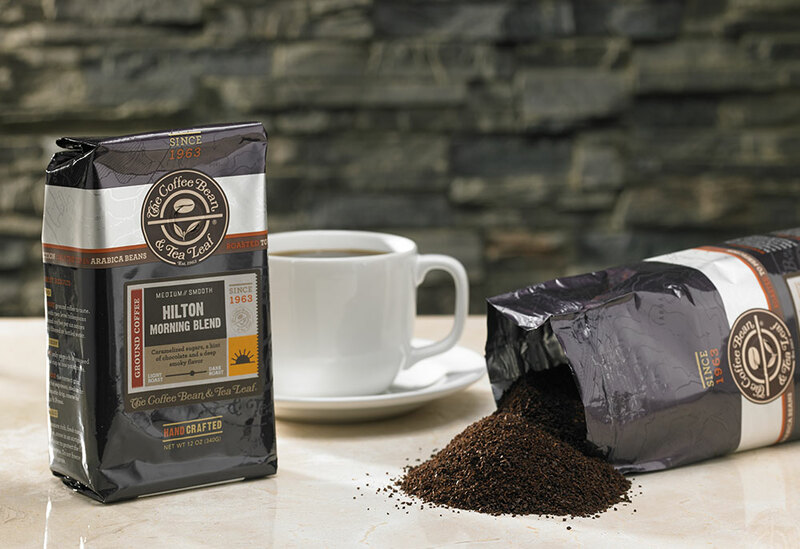 Enjoy an exclusive collection of coffees and teas in-room at participating Hilton hotels across the Americas.